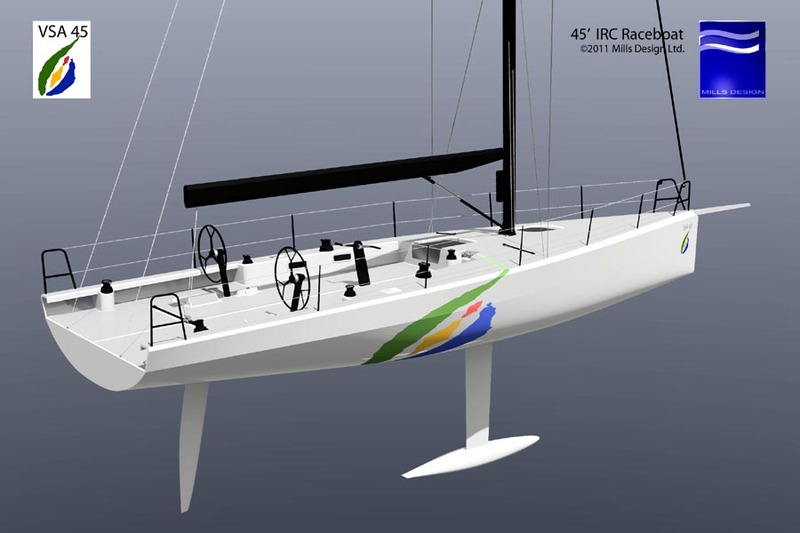 This proposal for a high performance IRC Racer was developed to reflect the conditions in a windy venue, where inshore racing will usually be over 10kn and probably over 15kn regularly, along with a large wave pattern, and regular offshore racing. The design theme centres on balancing weight vs. stability and achieving that through the right balance of stability from vcg and hull beam. 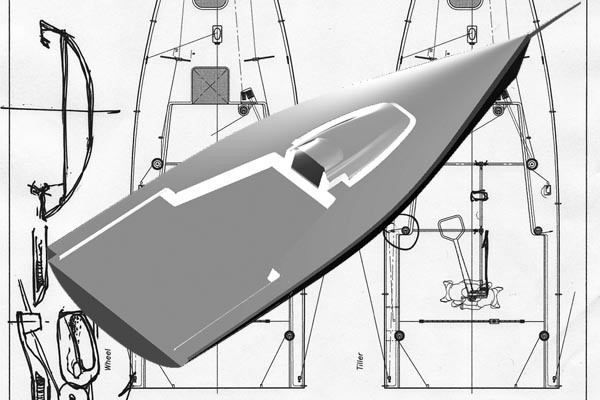 The waves and wind strength favour carbon both for increased hull stiffness to resist flexing and to reduce the pitching inertias of a heavier glass structure, while on deck those conditions encourage a simple, robust deck layout, with the possiblity of a coachroof version. Based in Ireland but active around the world, Mills Design is one of most successful design offices of recent years. 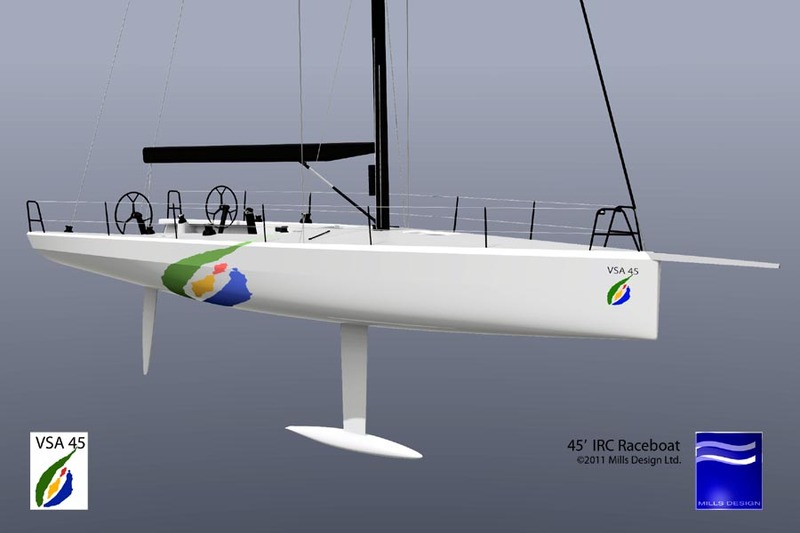 Since 1996 our boats have won many races and regattas around the world, as well as Boat of the Year titles. Constant development ensures our winning ways continue in the future.